Nourishing yourself and your loved ones in times of change and stress is important. Staying healthy in the winter, even in temperate climates, I suggest eating seasonal, nutrient-rich superfoods. In the winter, eating foods that are warming, primarily cooked rather than raw, can be very beneficial to support your immune system. Immune system supportive foods can help you fight flus, colds, and stress-related ailments. 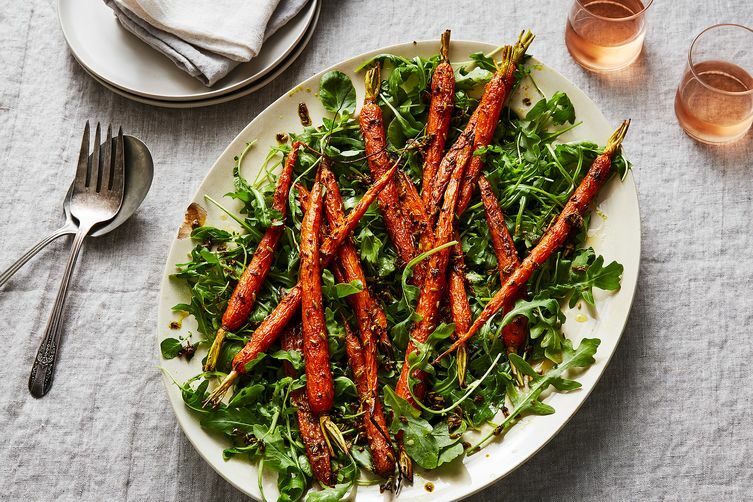 Here are some suggestions for superfoods, and below you will find tasty recipes from our friends at Food52.com. Try to avoid things that don’t support your vitality like salt, sugar, caffeine, alcohol, and fried foods . Like salt and sugar? We’ve found that reducing it little by little in your diet really helps, and pretty soon you don’t notice it. Salt can be both good and bad. For more about sodium, read this article from the Harvard School of Public Health. 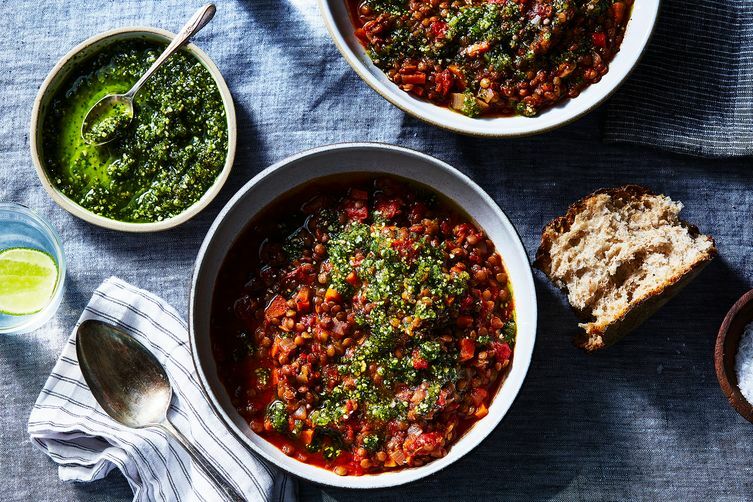 Try some of our favorite winter season suggestions for healthy eating. 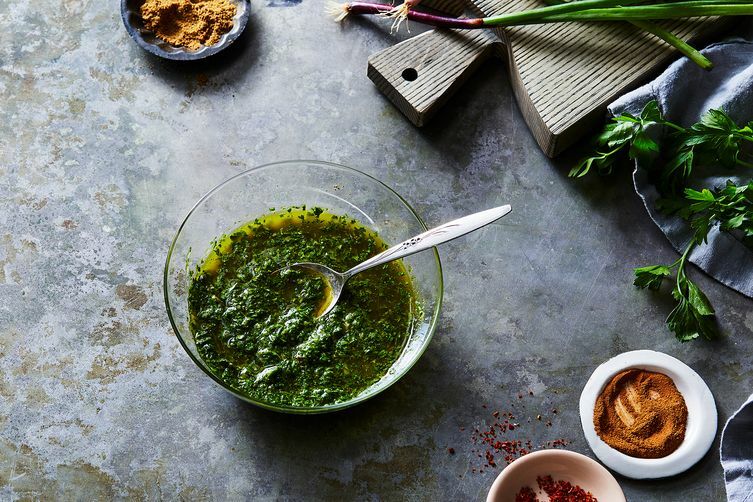 Charmoula Sauce packed with Vitamin C, K, and A. Serve over baked butternut squash or your favorite fish.